Finnish selection UMK will stay an invitation-only contest for 2019! 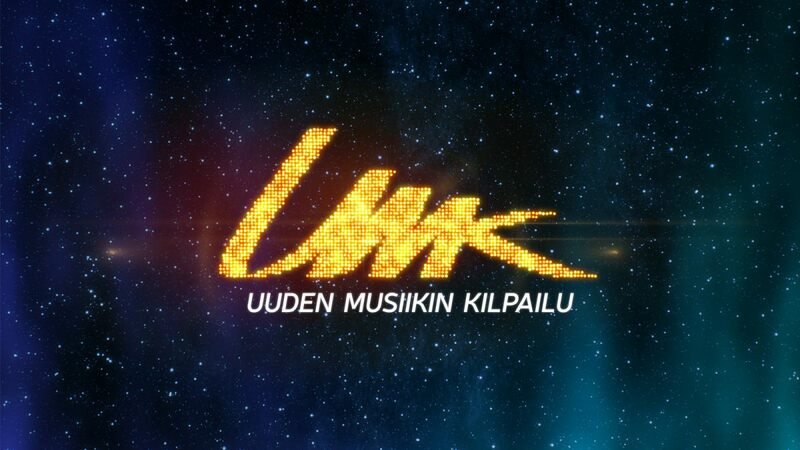 Since 2012, Finland have been selecting their Eurovision entries through the national final: UMK (Uuden Musiikin Kilpailu (English: New Music Competition)). That always has been an open competition where everyone could apply with their songs, up until broadcaster YLE’s preparations for the 2018 Eurovision Song Contest. The country had not been qualifying to the final for three years in a row and YLE felt a different approach was needed. Saara Aalto, who had just come off the X Factor UK, being a huge sensation, was offered to have UMK center around her in 2018! It had always been Saara’s dream to go to the Eurovision Song Contest. She had been participating in Finnish national finals before: in 2011 with the self-written ‘Blessed With Love’ and in 2016 with another self-penned entry ‘No Fear’, coming second on both occassions. In UMK 2018 Saara performed three songs written especially for her and went to Lisbon, Portugal with the song ‘Monsters’. There, in the first semi-final, she made Finland qualify again! YLE are very happy with how everything went and will work on an invitation-basis for UMK 2019 as well. The UMK of 2018 showed that through the invitation contest we will be able to invest more in performances and other content. We now continue to develop the concept from this point of view. We are in touch with and have been in contact with record companies, producers, songwriters and artists. We are currently deliberating and discussing different options and possibilities. This means no fixed form for the national final has been decided on yet. Last year saw one artist singing three songs, but all options are still open for 2019. Regarding numbers, the previous Eurovision season has been a success for the Finnish broadcaster as well. UMK 2018 was watched by 1.4 million people (on a population of roughly 5.5 million) and the Eurovision Song Contest was an even bigger success, drawing in 2.5 million viewers for the semi-final and final broadcast. Furthermore, the UMK-website had visits from 289.000 different browers during the UMK final week and the 3 songs have been listened to 5 million times combined.